Your school occupies a major part of your life and one of your fondest memories of childhood probably dates back to the days spent there. Every piece, every section of your school holds an immense significance that forms tender nostalgia later in life. The classrooms, the playgrounds, the auditoriums, every moment that you spend in your school are cherished for all the fun and happiness you experienced there. 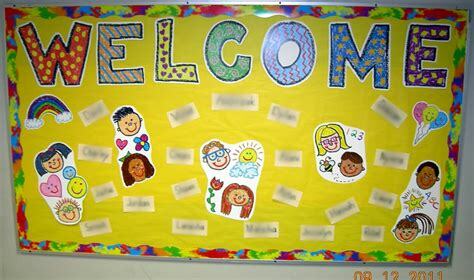 However, one of the most important aspects of school that every child looks forward to is decorating the soft board. 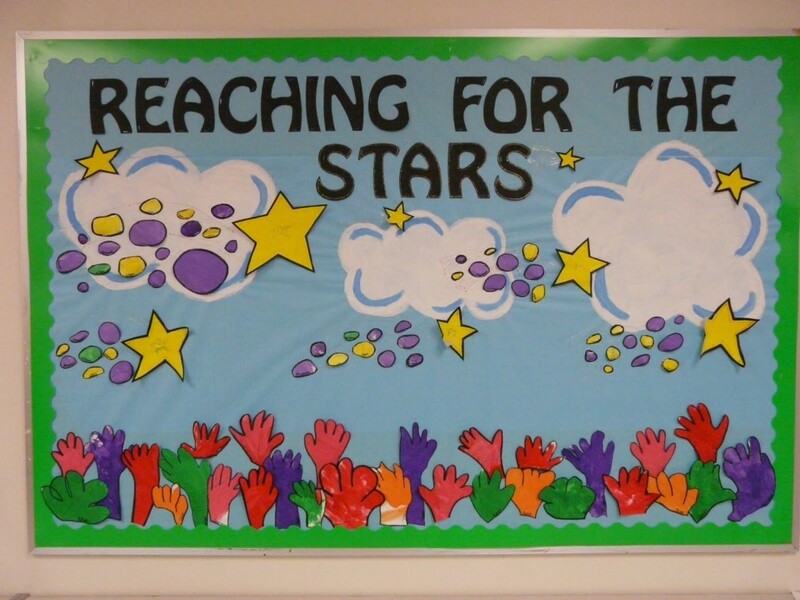 From teachers to students, every member of a school finds immense pleasure in coming up with innovative school soft board decoration ideas. It gives you an opportunity to explore your creative instincts and let your imagination fly. 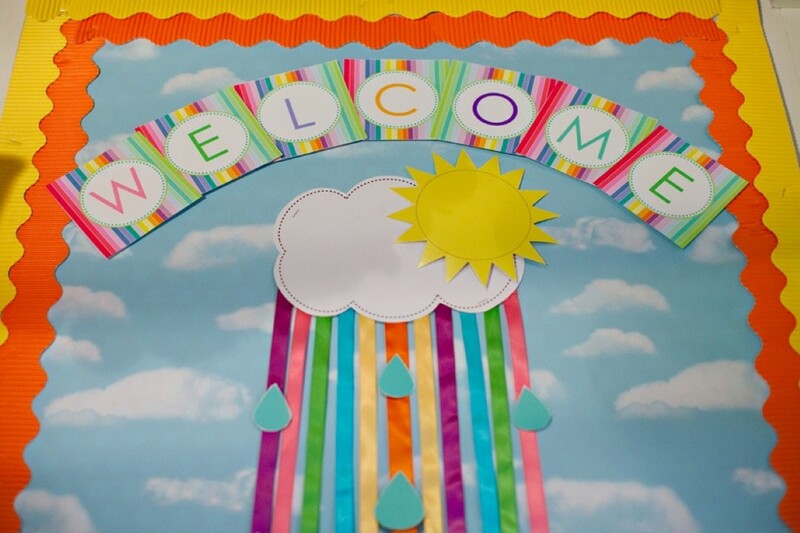 From daily news to special occasions, the soft board can be decorated in a plethora of ways to add a dash of color to your classroom. It can also be used to incorporate educational elements and inspirational components that teach children new and important things that will come handy in life. 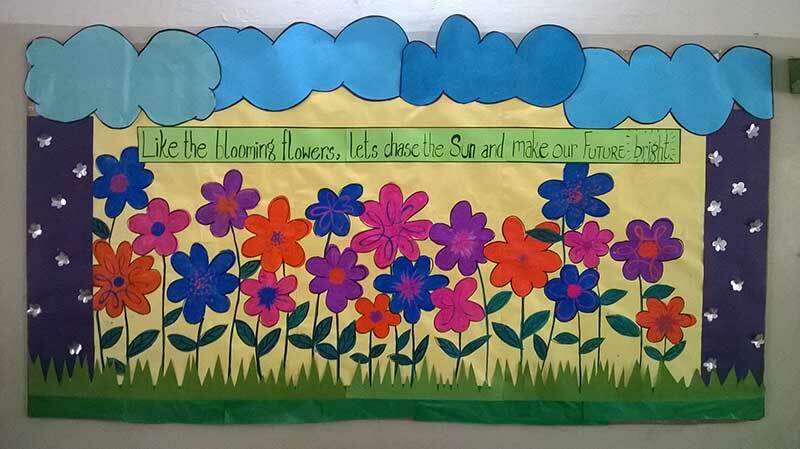 Here’s presenting some amazing school soft board decoration ideas that will inspire you to immediately pick up your art supplies and create something that is nothing less than a masterpiece. What could be better than stepping into school and being welcomed with a board that mentions the entire agenda of the day? From special events to various competitions, such boards instill in children a new level of excitement and make them look forward to the day. Starting a new session can be quite intimidating for kids. 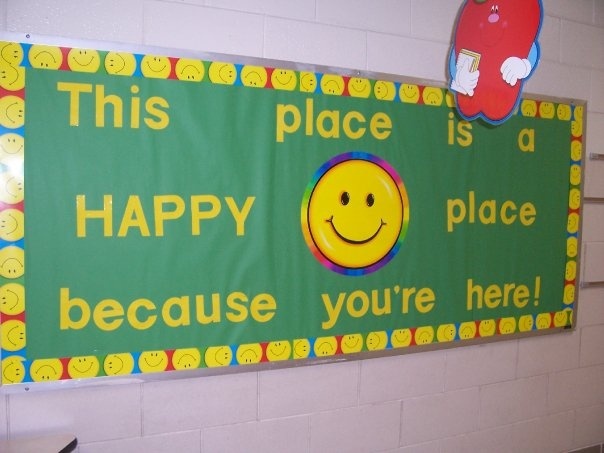 Hence, adding a soft board with unique and vibrant welcome messages helps them leave their inhibitions behind and fit into class with ease. 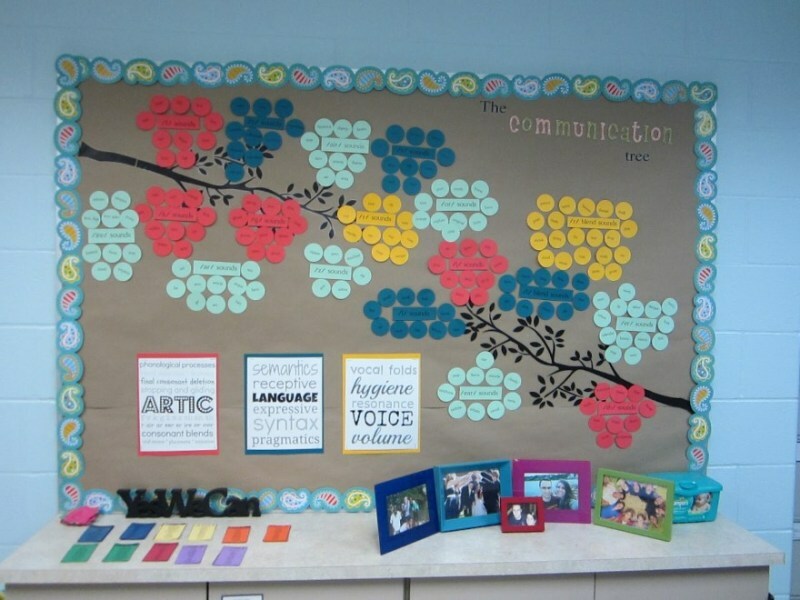 One of the best ways to let kids in a new class get to know each other better is to incorporate a soft board that has the classroom family tree on it. 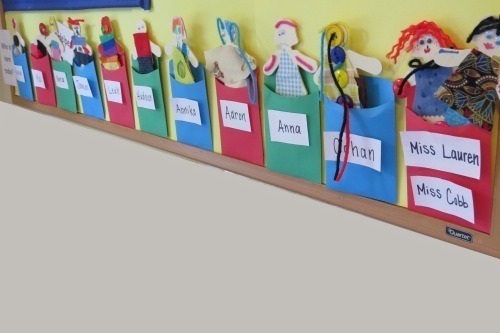 Adding pictures of the children with their names helps them remember better and get friendly with each other soon. Some children find it extremely tough to leave behind their families during school hours. 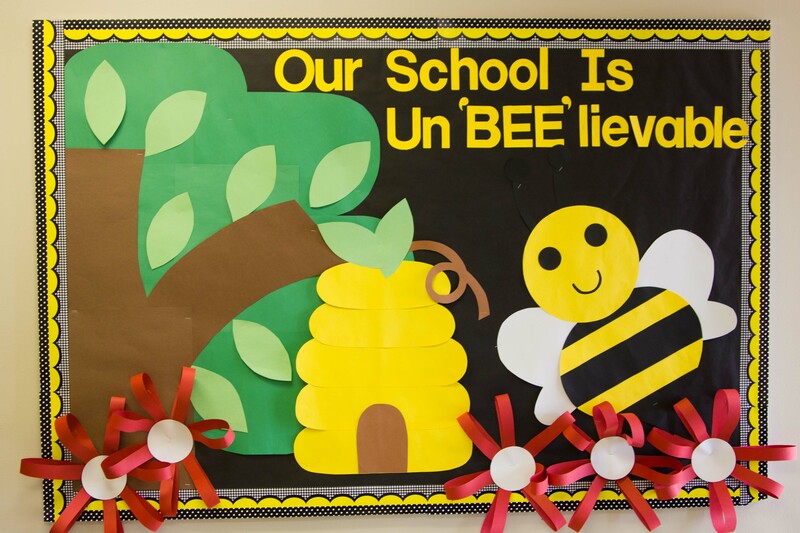 In order to help them tackle their nervousness, soft boards in their classroom can incorporate pictures of their families to form a family tree.Having a picture of their family in school can make them feel comfortable and more at ease. 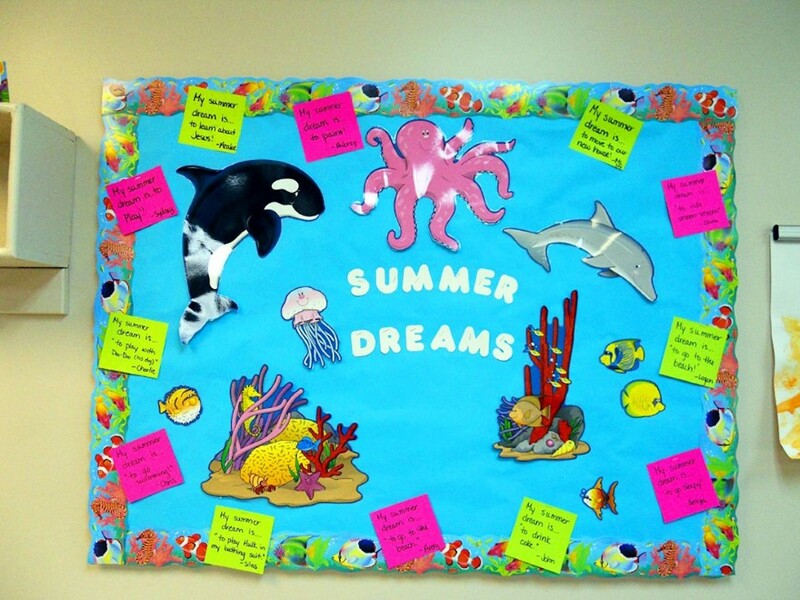 One of the most common school soft board decoration ideas is the addition of educational elements in fun and lively ways. 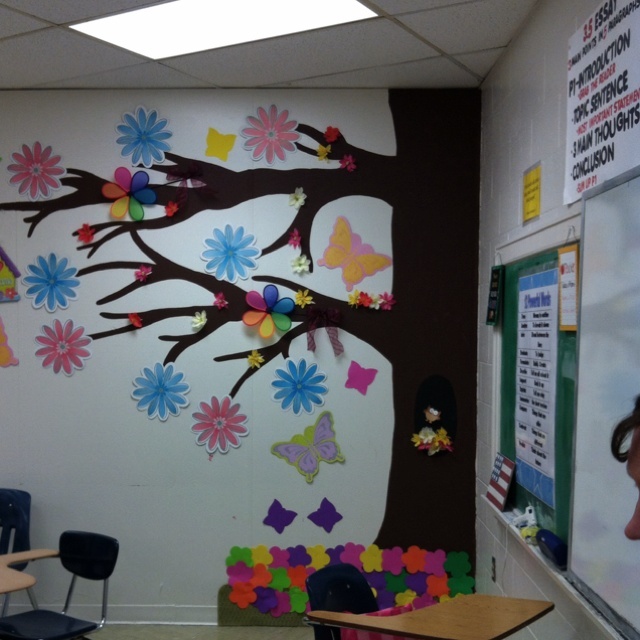 Decorating the classroom soft board with topics that are being currently covered in class can help them absorb better. Teaching young children can be quite a challenging experience for teachers. 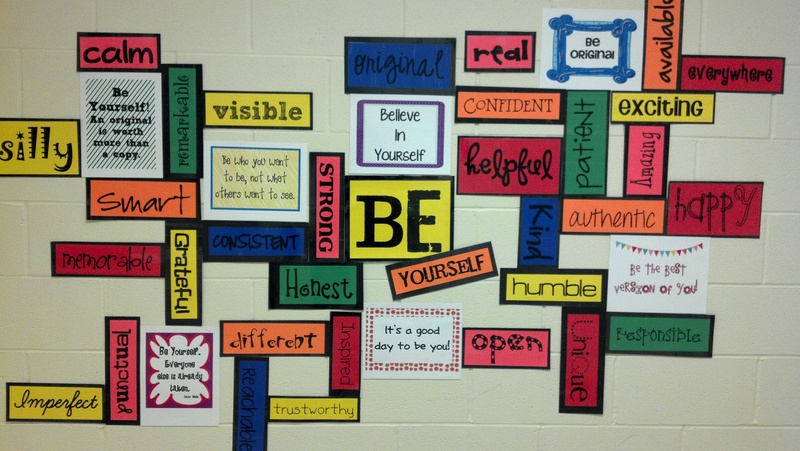 Why not incorporate these new elements on the classroom board and let the kids see and learn? From alphabets to numbers and colors, this idea can come in quite useful for teachers of elementary classes. 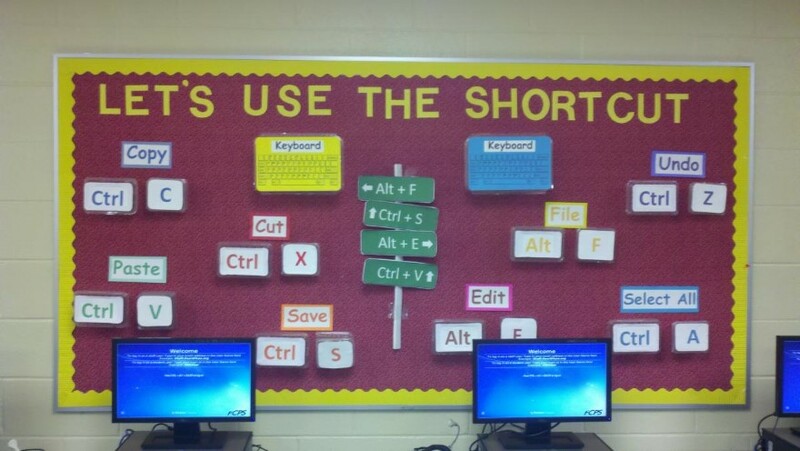 Another great and unique idea for utilising the classroom soft board is to incorporate the daily attendance on it. Letting kids make changes to it according to the attendance of the class adds to the fun. School is where every kid imbibes most of his/her habits. Therefore it is extremely important to make sure that they pick up only what is good for them. Using the soft board to add various activities wherein they are encouraged to do good deeds and write about them on the board is a great way to instill acts of kindness and generosity in them. It is important for children in a classroom to know each other and be friendly. 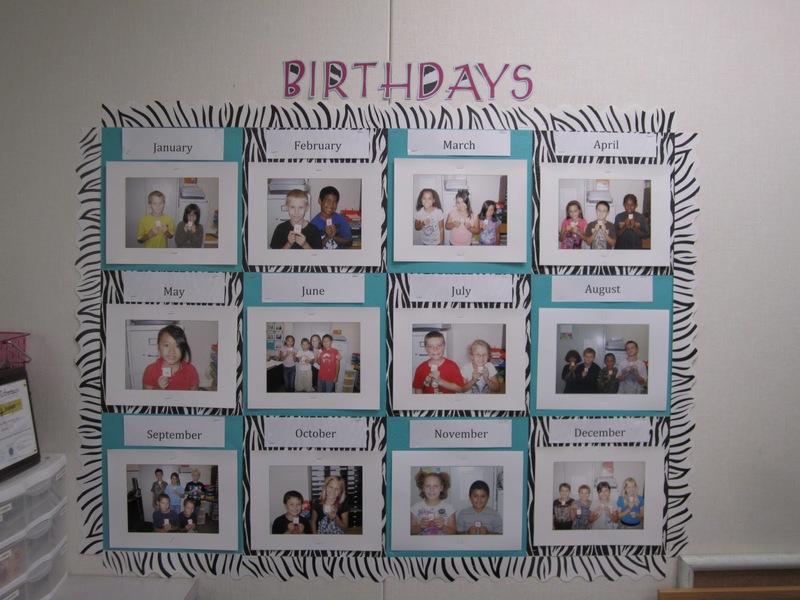 The classroom soft board can be used to add the birthdays of the children which in turn will help them develop a deeper level of friendship. If you wish to thank your teacher for her amazing teaching skills and friendly personality, why not create a stunning collage on the soft board? 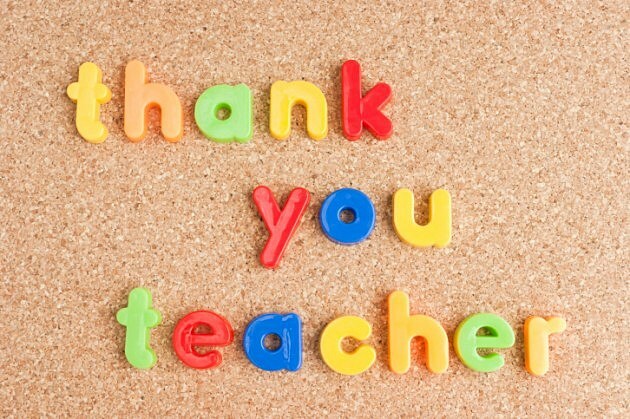 An extremely innovative and artistic way of expressing gratitude to your teacher for their unconditional service, it can help them feel extra special and loved. Reading books is an extremely fun hobby that also helps to improve your knowledge and lets you know the world better. Incorporating the love of reading in children can be achieved by using the classroom soft board by adding the covers or themes of various books in artistic ways to attract their attention towards them. Bidding goodbye to school before a holiday can become extra memorable with the addition of amazing holiday-themed ideas on the school soft board. From Christmas, Diwali, and Eid to Easter, New Year, and Durga Puja, you can add the significance of these holidays to help children know about the reason behind their celebration as well. Going back to school after a long, fun holiday can be quite trying for children. 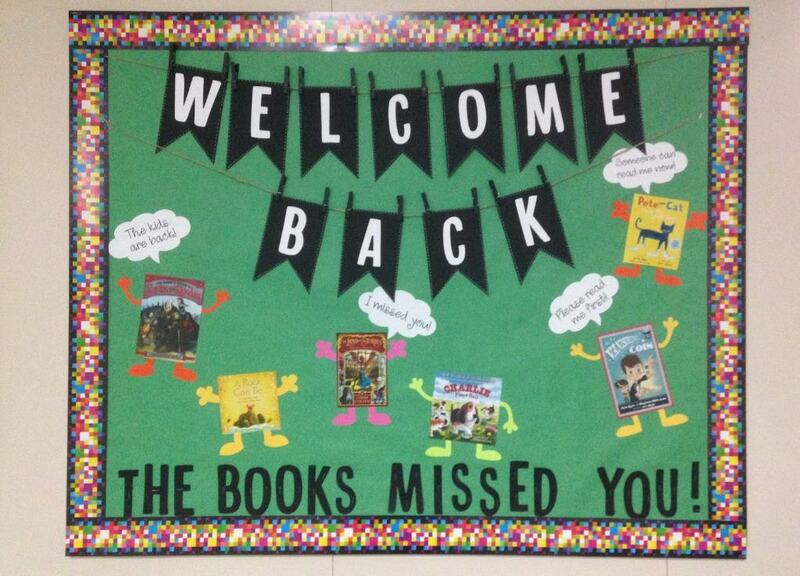 In order to make them look forward to this day, why not place a board that contains amazing welcome back messages? It can help them feel special and enjoy the day without wanting to go back home. Teaching children to constantly strive for success without giving up is an important facet of education. Using the classroom soft board to pick out the best performing kid of the month can help inculcate in them the desire to perform and stay ahead of others. 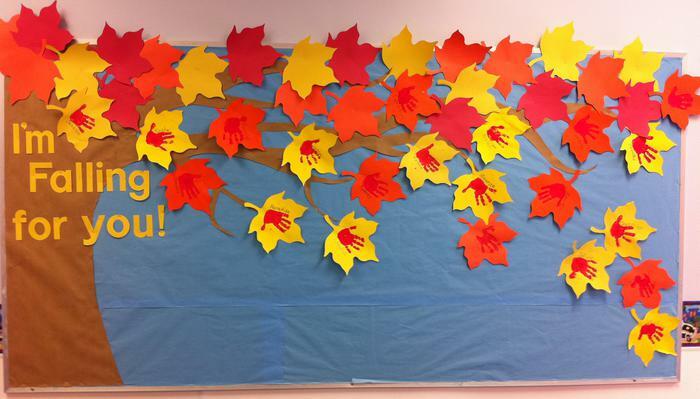 Teaching children about the seasons of the year can become quite easy and fun by using the classroom soft board. Adding different occurrences of the season like festivals and typical natural changes can help children identify them better. 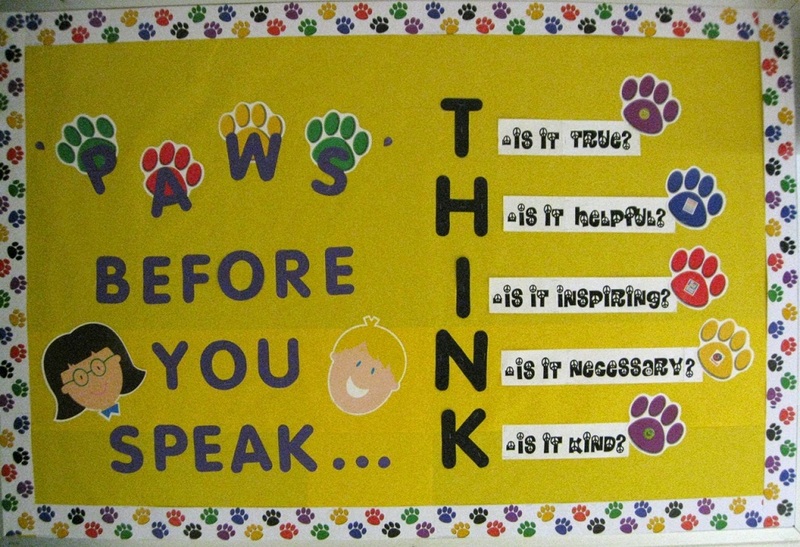 Adding themes of worldwide occurrences on the school soft board can help create awareness about them in children. For example, adding quotations and pictures about the Olympics makes children follow the event and know about its progress. 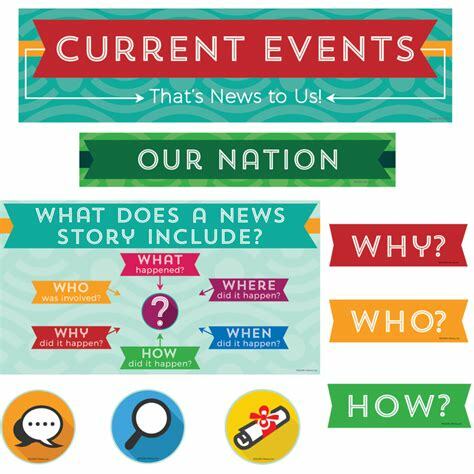 Adding colorful and vibrant borders to something as simple as a news bulletin board can manage to catch the eye of children and make them read it. The classroom soft board can also motivate children into learning new skills like quilling and origami. Allowing them to display their works of art on the board helps them gain confidence in their skill and improve in it. Surprising a fellow classmate on their birthday can be quite fun and happening. 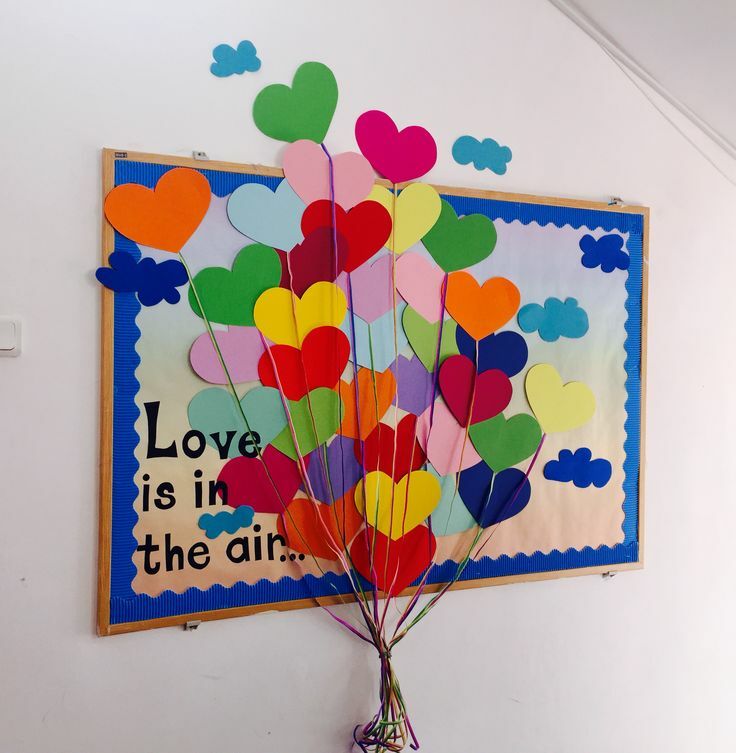 You can use the classroom soft to incorporate their pictures and various facets of their personality to make them feel loved on their special day. 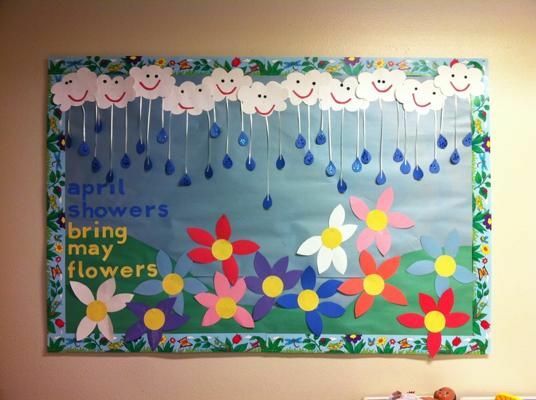 Announcing the weather of the day through bright and colorful pictures and paintings is another splendid school soft board decoration idea. Maintaining silence in the library is an important prerequisite. The school soft board can be used in various ways, through innovative quotations and pictures, to encourage children to keep quiet and enjoy a good book.